Apple just pushed out their 2nd major update to iOS 12. 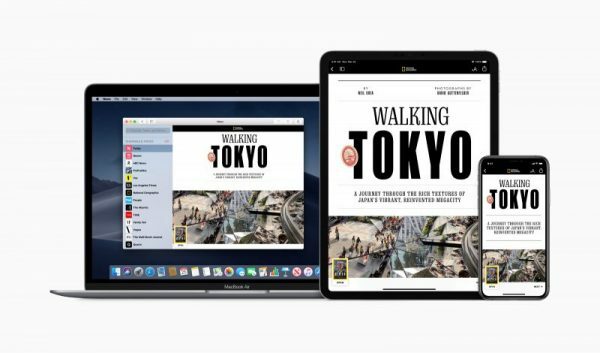 This update launches the Apple News+ Service that is priced at $9.99/mo and allows you to access to unlimited news and magazines. They also pushed out 5 new animoji characters: A Giraffe, Shark, Boar, and and Owl.